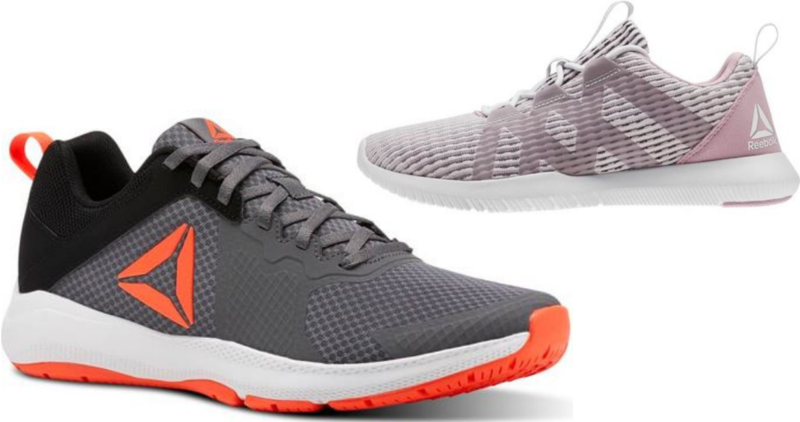 Checkout this great Reebok sale to get select men’s and women’s training shoes for just $29.99! Enter code TRAIN at checkout for this offer. 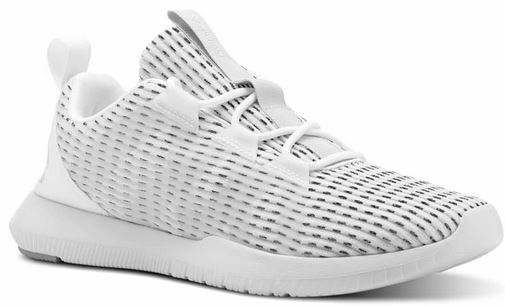 You can also get free shipping on all orders when you sign up for a Reebok account. Offer valid through tomorrow, 11/3. 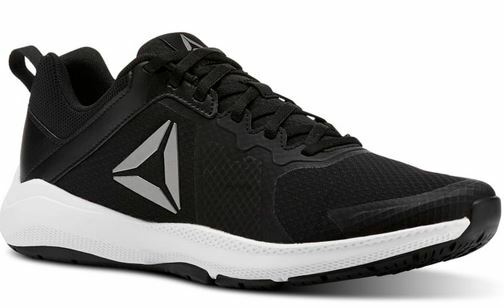 Shipping is free on orders over $49 or with Reebok account.